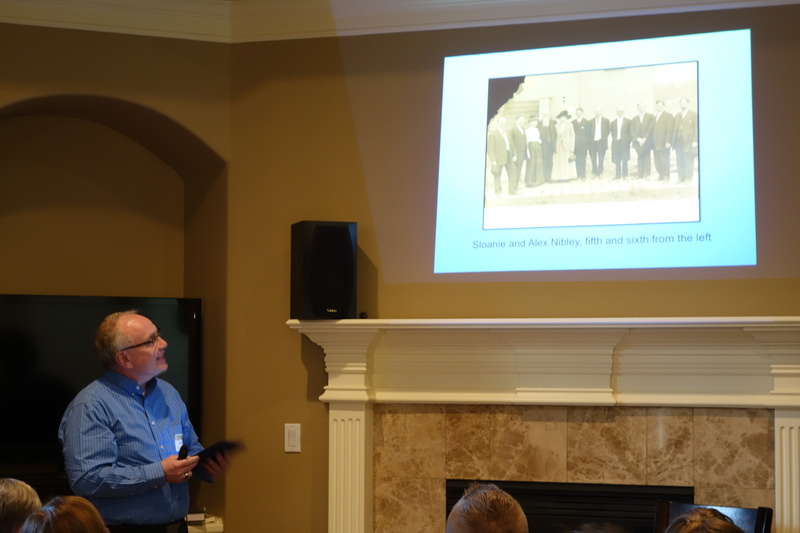 Miller Eccles Study Group Texas was pleased to host Zina and Boyd Petersen at study group meetings in McKinney on Friday, May 20, 2016, and in Arlington on Saturday, May 21, 2016. Their topic was was “One Long Shout of Hallelujah: Hugh Nibley and the Vastness of the Gospel“. Boyd Petersen speaks to Miller Eccles Study Group Texas at a study group meeting in Arlington, Texas, on a May 21, 2016. 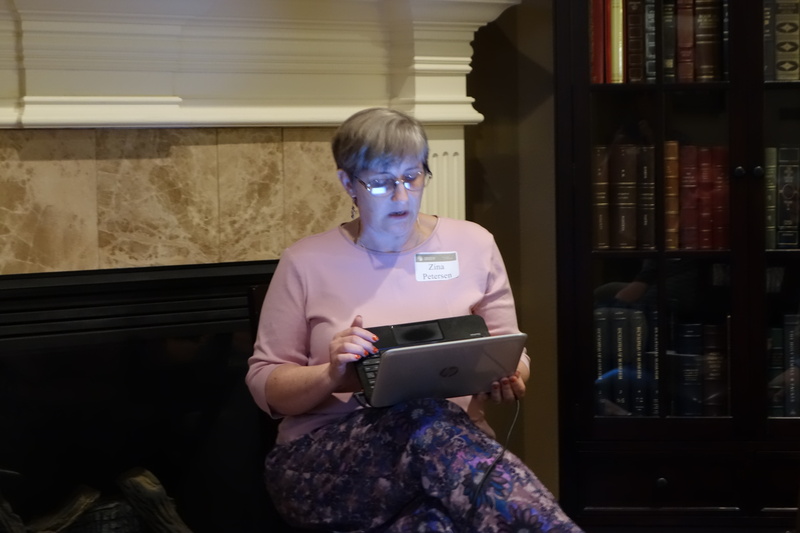 Zina Petersen speaks to Miller Eccles Study Group Texas at a study group meeting in Arlington, Texas, on May 21, 2016.